What am I gon’ do with all these racks on me? 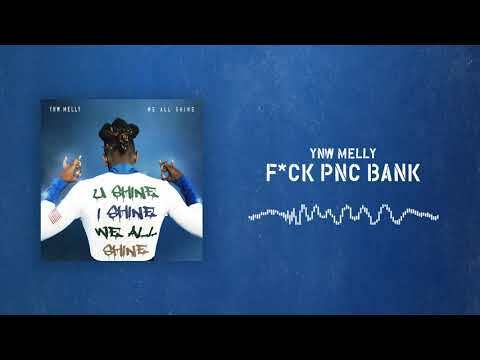 Next YNW Melly – Why You Gotta Walk Like That?? ?